Donald L. Hirt's exemplary service to the industry began in 1946 with the California Water & Telephone Company, and culminated some 42 years later as Vice President - Policy Development for the United States Telephone Association (USTA). His strong and persuasive style, coupled with this extensive expertise in the areas of separations, settlements and access charges, revenue requirements, engineering, and tariffs helped ensure that the interests of all telephone companies were equitably served through the tumultuous times leading up to AT&T divestiture and the subsequent restructure of the telecommunications industry. USITA became the platform from which Hirt was able to use his knowledge and influence to make his mark on the industry. He was promoted to Director of Settlements in 1977 and worked to enhance his department's effectiveness by developing and implementing programs for the benefit of member companies. He received the USITA's Chairman's Citation for initiating critically needed access charge seminars, which were conducted at state telephone association meetings throughout the country. Working with industry groups, Hirt played a critical role in developing and recommending the universal service fund as an equitable answer to the heated debate regarding the future of the SPF subsidy mechanism. He participated in the design and establishment of the National Exchange Carrier Association (NECA) and served as USTA's representative to the NECA Board from its inception until his retirement in 1988. 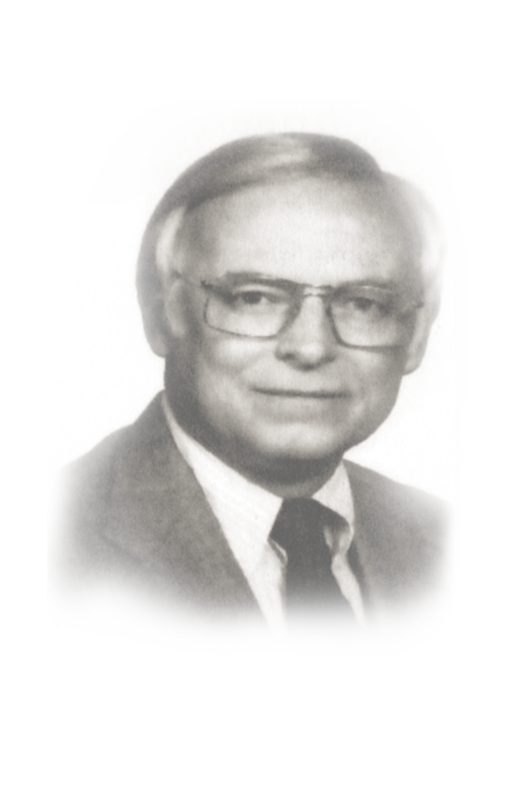 In 1981, USITA honored him with its distinguished Pacesetter Award, and he remains the only staff member to earn this distinction. He received the Chairman's Citation again in 1982 for his role in developing Vitally important association positions on critical access charge issues and the AT&T divestiture case, and the President's Citation in 1988 for his unique contribution to the development of industry unity on significant regulatory issues.